Summary: Are you planning to host a conference at a school or across a district? 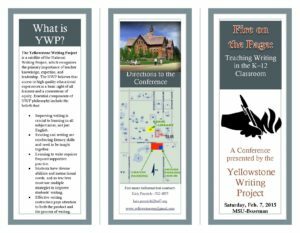 Here are some examples of conference flyers from National Writing Project sites that may give you ideas about advertising and promoting your conference. These models also illustrate various layouts and pricing strategies. 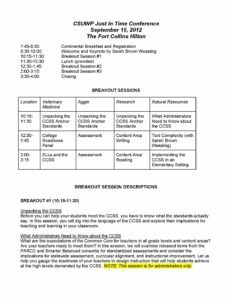 Examining these samples may help you raise and answer questions for your own conference planning.